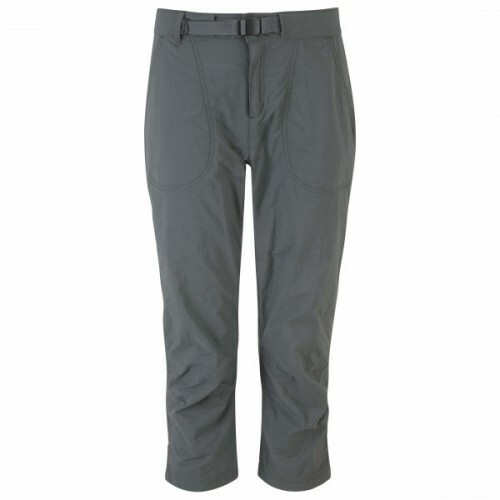 A light, fast drying capri for warm weather trekking and climbing. With a perfect cut and light fabric, these capri pants are the ideal companion for warm weather climbs, long backpacking journeys and adventurous travel. A microfleece lined waist band sits comfortably under a pack or harness and an integrated belt gives a finely tuned fit.